Spiti is a wonder land with unlimited possibilities. Here are a few things, which we think are must dos, in Spiti. 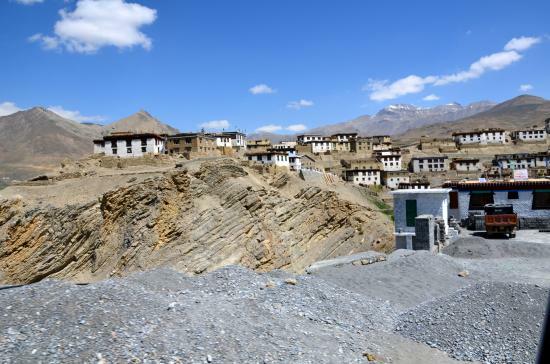 Key Gompa(monastery) is one of the biggest and oldest Monasteries in Spiti and hence is the most important tourist destination in this region. 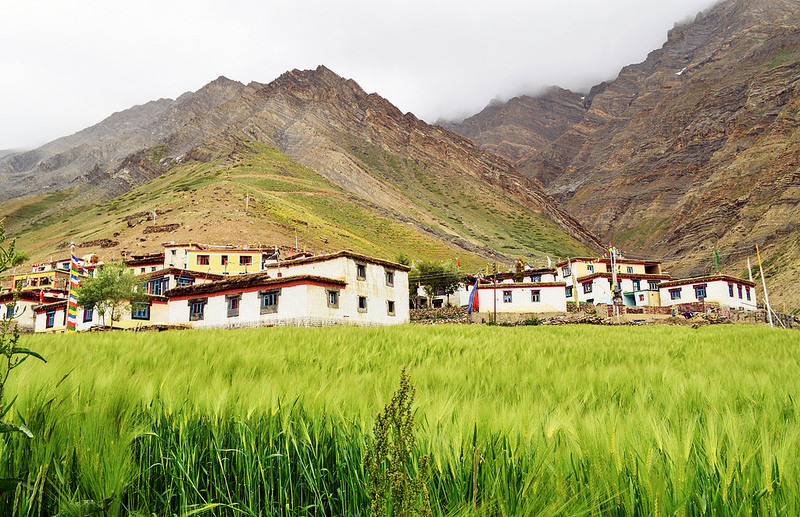 Your trip to Spiti valley wont be completed without a trip to the iconic Key Gompa! 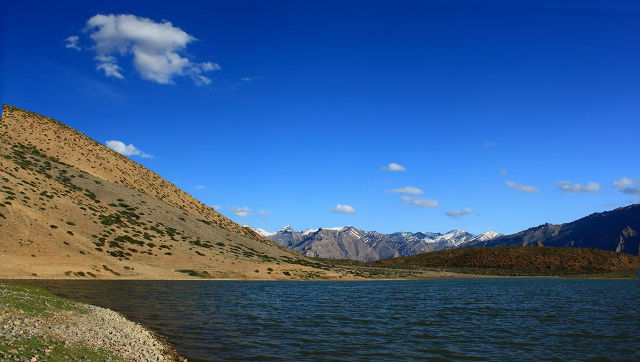 Chandrataal (meaning the Lake of the Moon) is a high altitude lake situated in Spiti Valley. It is situated at an altitude of about 4,300 metres (14,100 ft) in the Himalayas. Mountains of scree overlook the lake on one side, and a magnificent cirque presents a view on the other. 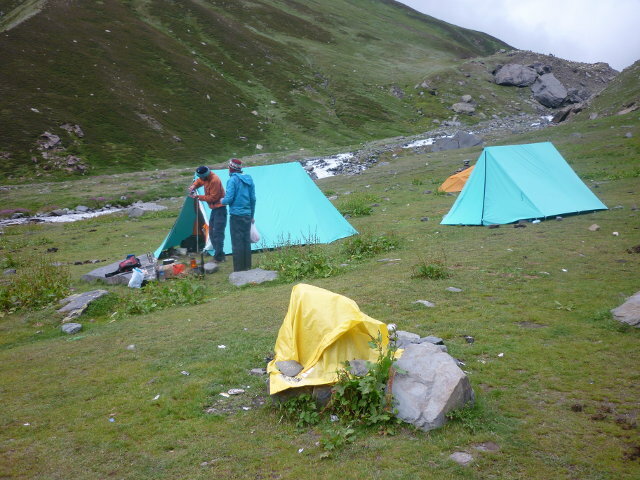 Chandrataal is a popular destination for trekkers and campers. The lake is accessible on foot from Batal as well as from Kunzum Pass from late May to early October. There is also a motorable road from Batal which is 14 km away from Chandrataal. The road from Kunzum Pass is accessible only on foot, and it is about 8 km from Chandrataal. Surajtal is also accessible Chandra Taal, 30 km away. Vast meadows on the banks of the lake are the camping sites. During springtime, these meadows are carpeted with hundreds of kinds of wildflowers. Tabo Monastery is located in the Tabo village of Spiti Valley. It was founded in 996 CE. Tabo is noted for being the oldest continuously operating Buddhist enclave in both India and the Himalayas. A large number of frescoes displayed on its walls depict tales from the Buddhist pantheon. There are many priceless collections of thankas (scroll paintings), manuscripts, well-preserved statues, frescos and extensive murals which cover almost every wall. 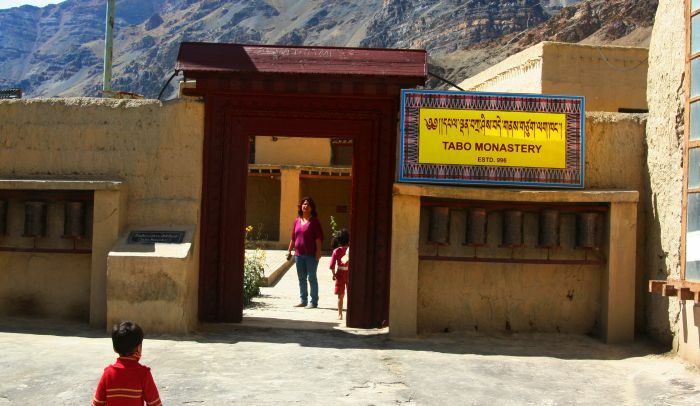 The monastery is in need of refurbishing as the wooden structures are aging and the thanka scroll paintings are fading. The monastery is protected by the Archaeological Survey of India (ASI) as a national historic treasure of India. 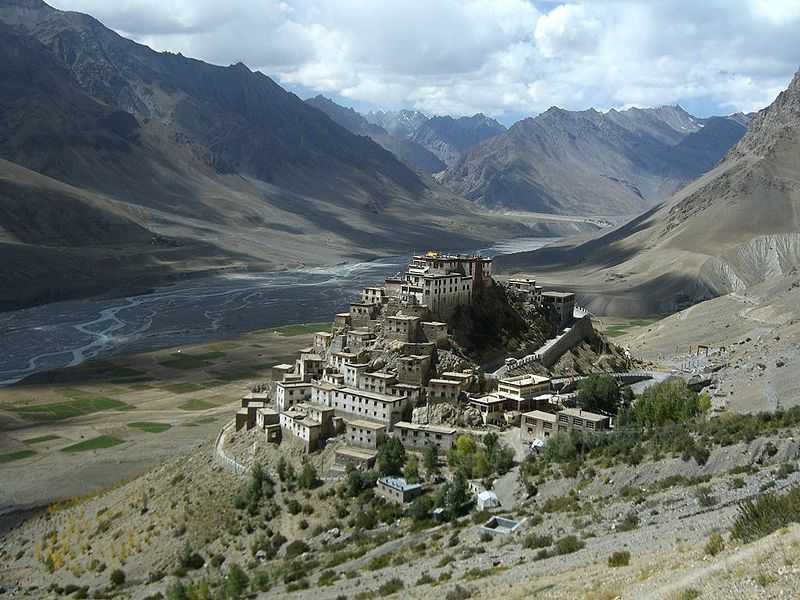 Dhankar Gompa is a village and also a Gompa, a Buddhist temple in the Spiti Valley. It is situated at an elevation of 3,894 metres in the Spiti Valley above Dhankar Village, between the towns of Kaza and Tabo. The complex is built on a 300-metre high spur overlooking the confluence of the Spiti and Pin Rivers - one of the world's most spectacular settings for a gompa. A steep 45 minutes walk from the Dhankar village takes you to the Dhankar lake, a high altitude lake in the Dhankar village of Spiti valley. Camping is prohibited near the lake as it provides water to the village. 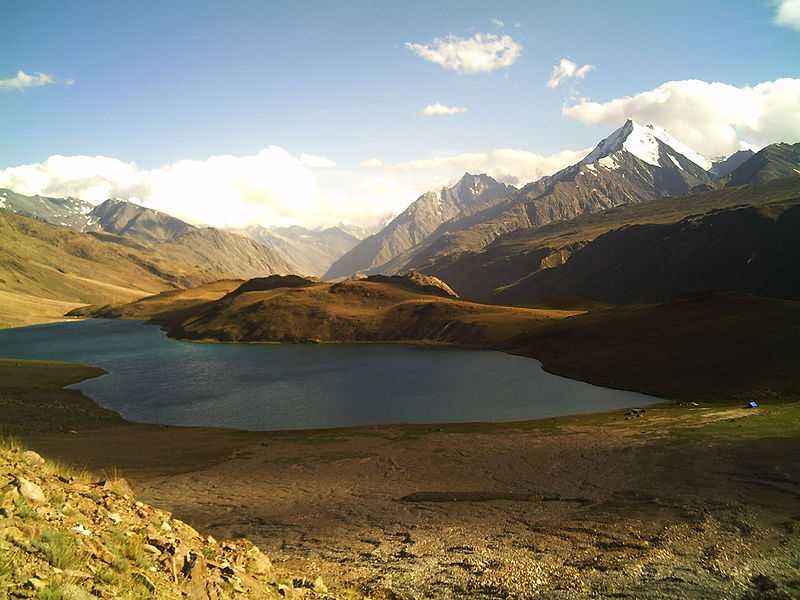 The lake is also the starting point for Spiti left bank trek. Pin valley national park in spiti is home to an exotic variety of flora and fauna which you wont find elsewhere in Himachal Pradesh. Pin Valley experiences some severe and extreme temperatures, which make for difficult living conditions for some living organisms, but which are ideal for other plant- and animal species. Read more about Pin valley and the park here. Kibber is a village high in the Spiti Valley in the Himalayas at 4270 metres in the Spiti Valley. It contains a monastery and the Kibber Wildlife Sanctuary. Kibber lies in a narrow valley on the summit of a limestone rock. It is located 16 kilometres from Kaza and a bus service connects them in the milder summer months. 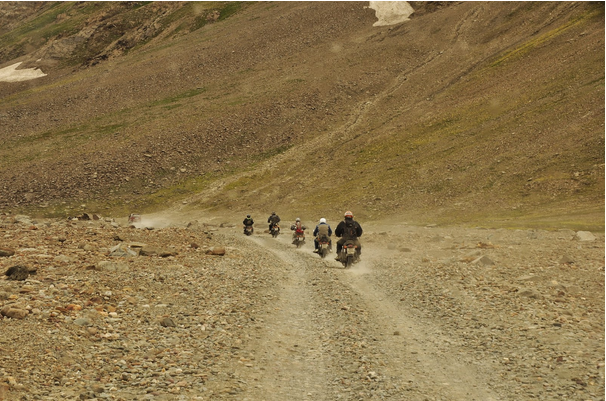 Kibber has the distinction of being the highest motorable village in the world. Kungri Monastery is a Buddhist monastery of the Nyingma sect of Tibetan Buddhism in the Pin Valley. 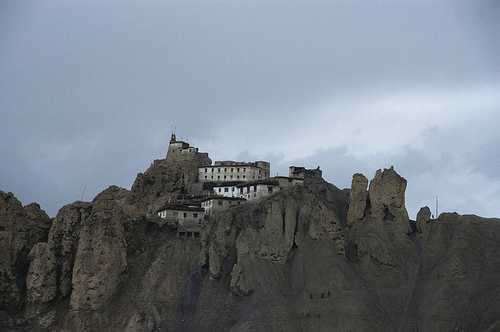 Kungri is Spiti's second oldest monastery, built around 1330. The gompa consists of three detached rectangular blocks facing east. The gompa does not merely holds the distinction of being the second oldest one in the Spiti valley, rather it also happens to be the only gompa following the Nyingmapa Buddhism in the valley. 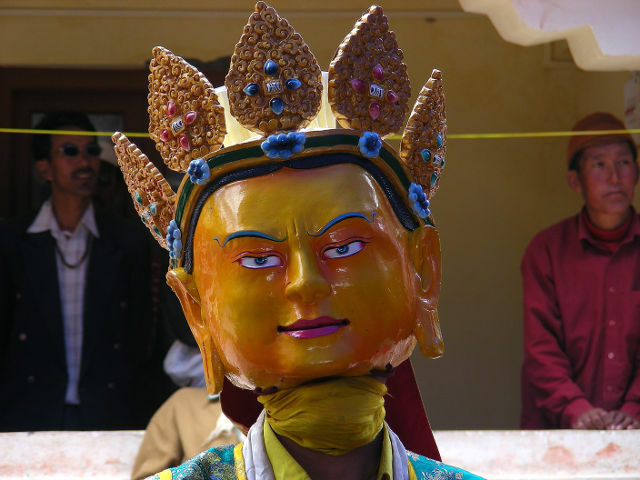 Nyingmapa is the oldest order of Tibetan Buddhism. Within the gompa, attractions include silk paintings of various Buddhist deities on the inner walls, huge statues and over 300 volumes of the sacred Tibetan texts, Kenjur and Tenjur preserved carefully in white muslin. 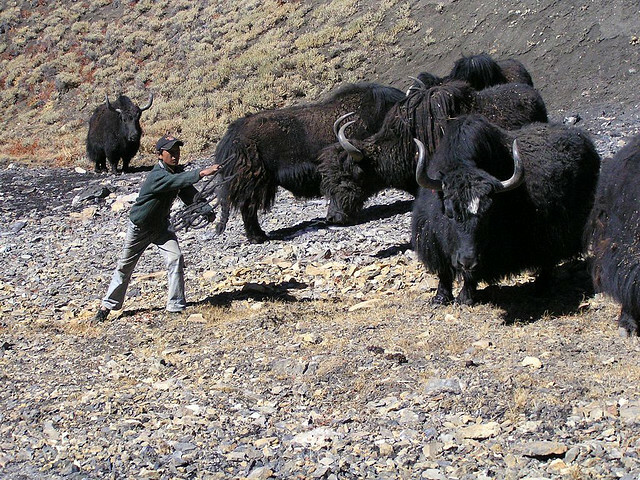 Yak Safari in Spiti is truly a safari with a difference and an experience you would cherish forever. The Yak is the largest animal of this cold desert land. About six ft in height and more than a thousand kilos in body weight, this mammoth animal is covered with a coat of thick black hair which protects it from the extremities of the Himalayan local weather. Rent a bike from either Shimla or Manali and complete the so called "Tribal circuit". It involves visiting isolated valleys, villages and crossings over high mountain passes (Kunzum Pass (4558 m), Rothang Pass (3980 m)). Spiti valley is a trekkers paradise. From easy treks that you can do with your family to the challenging treks like Pin-Parvati treks, Spiti offers a lot of treks for everyone! For fully supported treks including camping and food, please see the list of treks offered by Spiti Tara Adventure. These are only a few selected things by us. 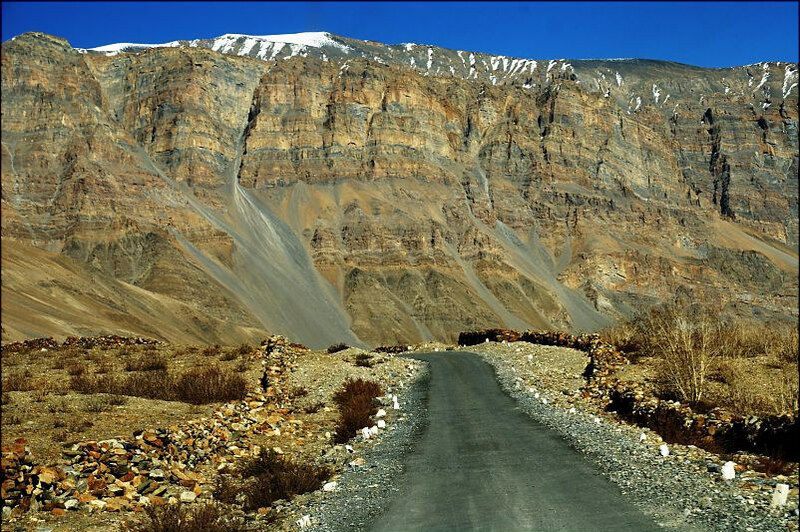 Spiti is a land with unlimited possibilities. You can always get in touch with us to plan your dream trip.